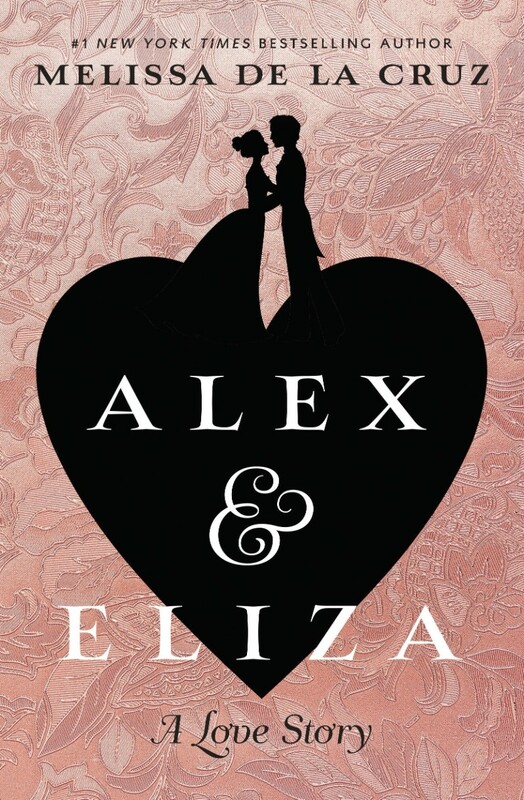 Alex and Eliza: A Love Story is a novel written by Melissa de la Cruz, a Filipina-American author known for her work in young adult fiction. The main title is set in a serif named Mynaruse Medium, an elegant and regal roman type by insigne. The ampersand is set in Andrade Script Pro and the subtitle is in Andrade Swashes Pro, both from DSType’s Andrade font family.